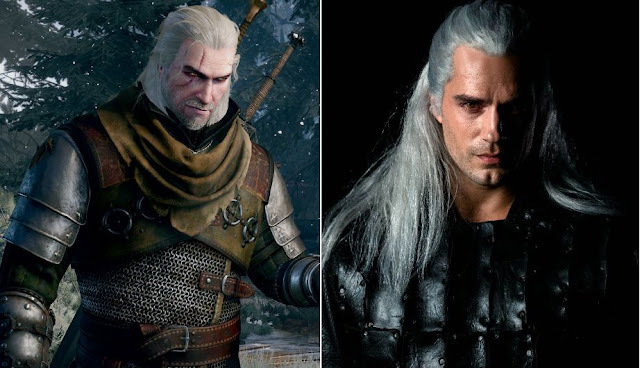 The Witcher is really coming to Netflix in 2019 and for sure gaming fans like me are all excited about it. A new teaser trailer was released, October 31 regarding the upcoming series on the streaming channel and makes people excited. What do you think of the trailer? Some people are pointing out that he should grow a beard but still, some say its as cool as it can get. Share us your views.